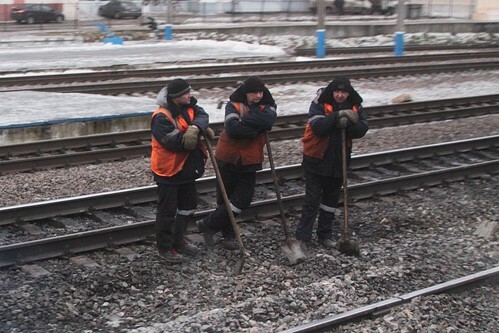 As I travelled by train across Russia, one of the things that stood out was how often I’d find workers lineside, busy repairing the tracks. My visit to Budapest was stop number three on my trip across Europe, and I stayed there for a few days – the city has plenty to see, and you won’t be able to visit all of the locations below in a single day. When asked to think of the Moscow Metro, deep tunnels and ornately decorated stations are what usually come to mind. However the network is a big one, and there are always exceptions. 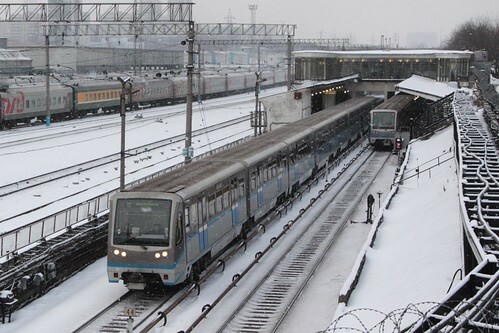 So where does the Moscow Metro run above ground? 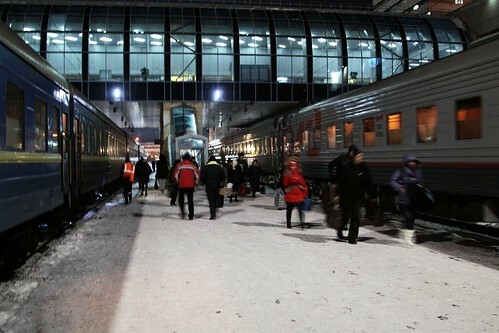 While headed from the Ukrainian capital of Kiev to the Black Sea resort of Sochi, we had to change trains in the Russian city of Rostov-on-Don. It wasn’t anything to write home about, but we did find an interesting fried chicken shop. During my stay in Saint Petersburg, I tried to visit the collection of Russian trains at the Oktyabrskaya Railway Museum, but it was closed for the New Year holiday. 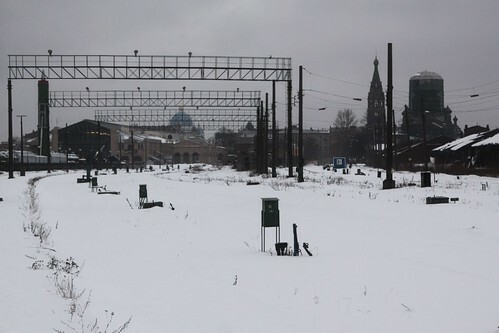 However my venture to the outskirts of the city was not in vain, as the unguarded remains of Varshavsky vokzal (Varshavsky station) was still there to explore. 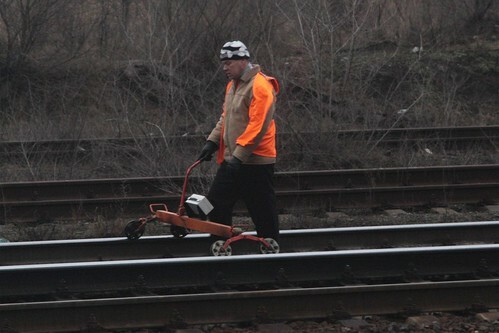 Ukraine has bitterly cold winters, so keeping snow off the railway tracks is a big job. 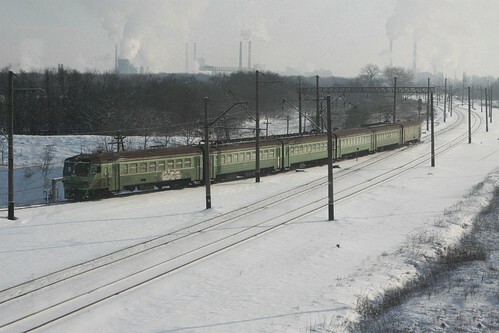 My visit to Russia was in the middle of winter, so everywhere I went, snow was covering the railway tracks. 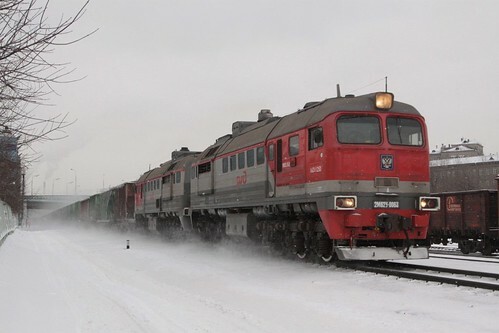 So how do the Russian Railways keep them clear?